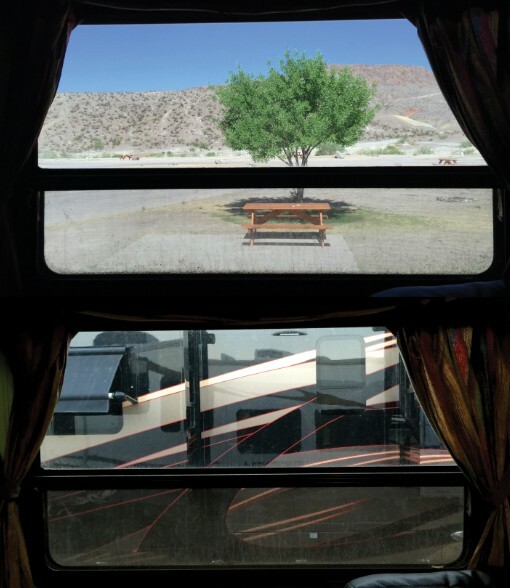 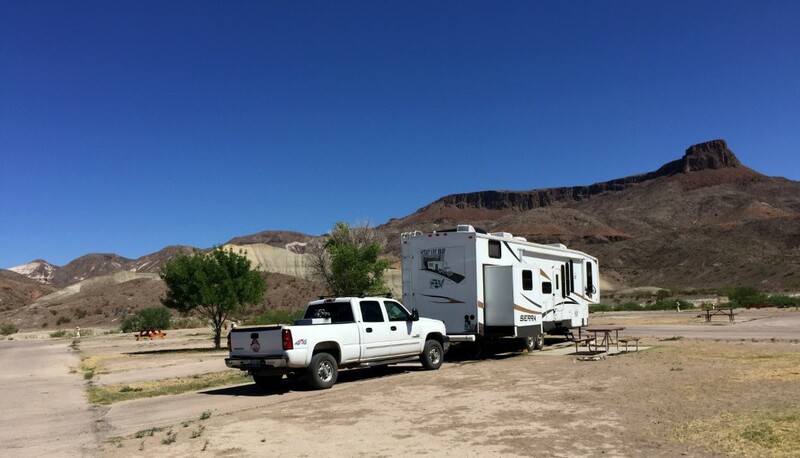 Sometimes you have the perfect campsite, with great views. Then sometimes a neighbor pulls in to spoil it all. So you take a scenic drive. 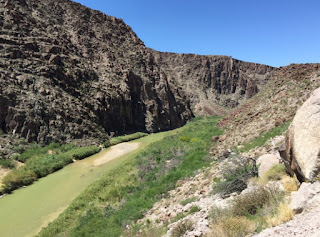 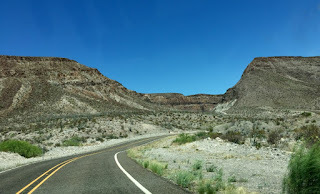 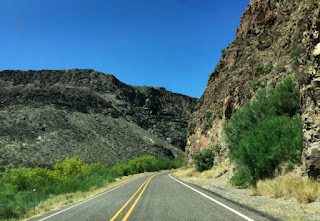 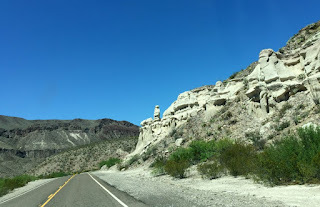 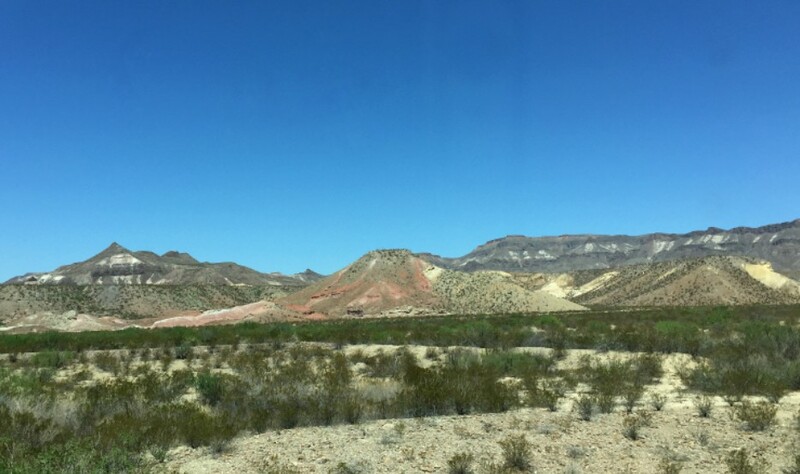 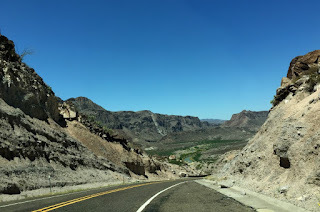 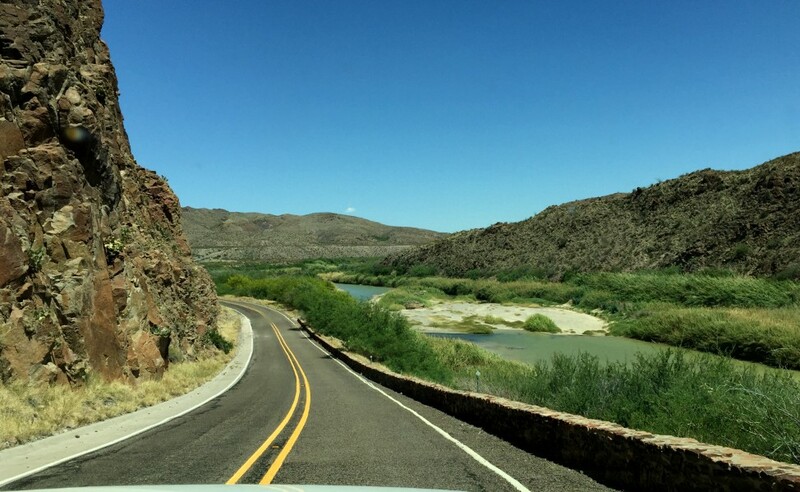 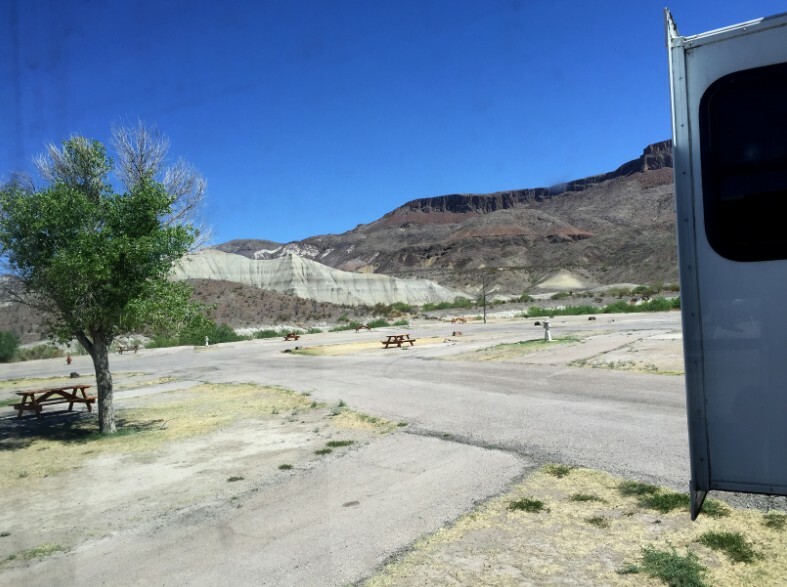 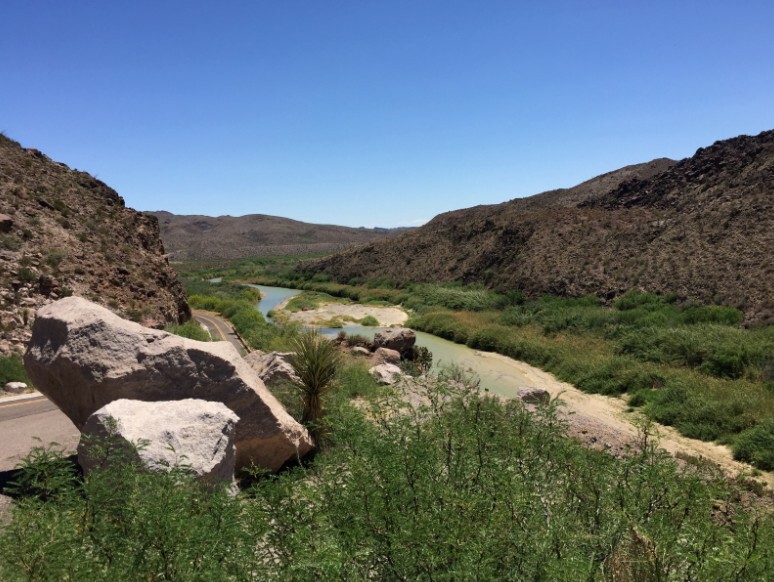 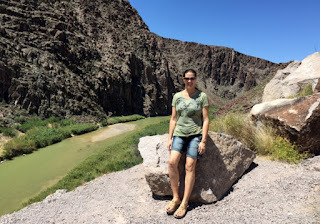 This drive goes through the state park, along the Rio Grande, and is amazing! 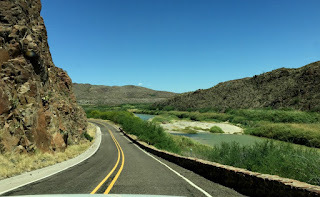 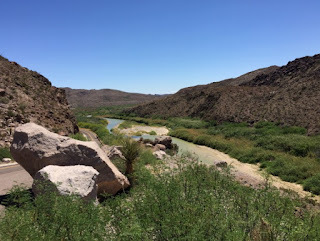 We went all the way from Lajitas to Presidio, which is right on the US/Mexican border.